On Tuesday, June 26 the Supreme Court ruled a controversial California law, unconstitutional. Is this a victory or merely a reprieve? 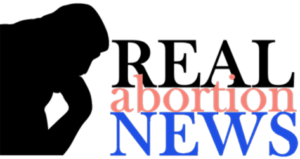 The law required pro-life pregnancy centers (PRCs) to participate in referring women for abortion. The majority opinion holds that the law violated the PRCs freedom of speech. The opinion of the nine justices split along ideological lines 5-4. 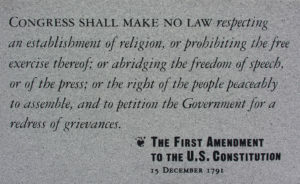 The PRCs prevailed using freedom of speech arguments rather than religious liberty. 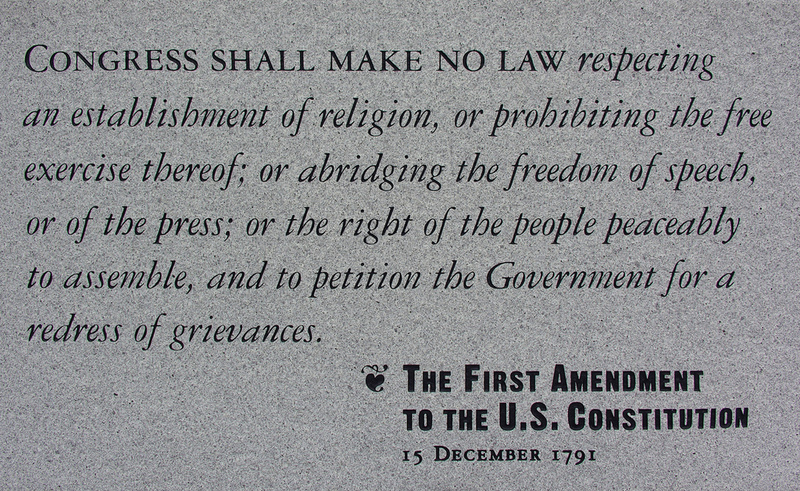 But the foundation for freedom of speech is religious liberty. How long can we expect freedom of speech to continue to protect pregnancy centers, especially when the PRCs fundamental beliefs are at odds with the core tenants religiously held by a secular state?